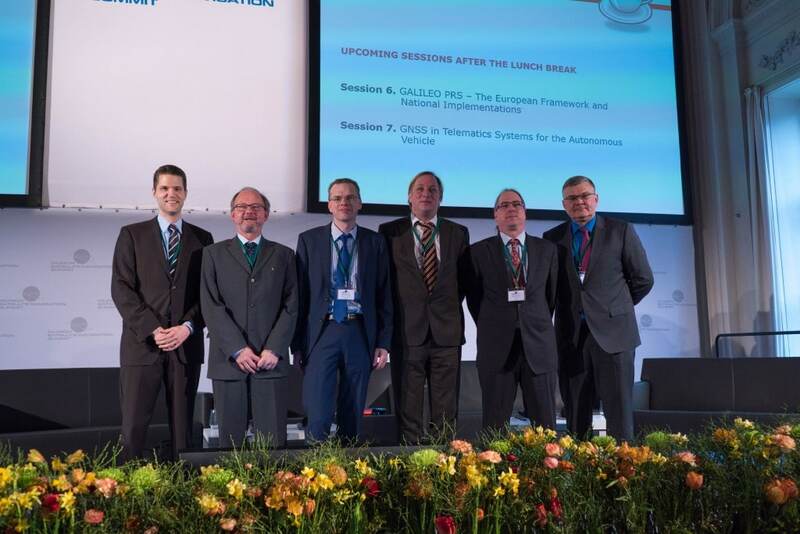 This year’s Munich Satellite Navigation Summit took place in Residenz München, from March 1 to 3. The Legal Session was once again organised by BHO Legal and chaired by two of its partners, Dr Ingo Baumann and Dr Oliver Heinrich, bringing together representatives of the International Telecommunications Union, the European Commission and the National Metrology Agency of Germany. The main focus of the session was on the international legal and governance framework for timing aspects in GNSS, and also served to discuss the latest developments and current regulatory issues, as well as the special aspects of GNSS timing in the financial markets.